Under the current net metering law (NEM 2.0) solar customers get full retail credit for energy delivered to the grid. 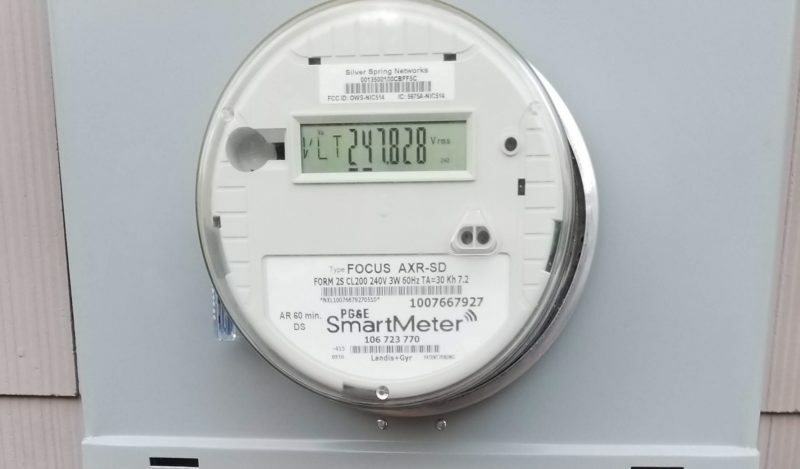 Here’s how it works: During the day when solar electric generation exceeds consumption, the electric meter counts down, giving the customer retail credit for that electricity. At night, when the solar electric system is not producing, the meter moves forward, utilizing the credits accumulated. Similarly, solar production often exceeds the facility’s electric consumption in the summer while energy demand is often greater than production in the winter. Each month, the utility bill sums the customer’s credits and debits to arrive at a net total, and these monthly totals are annualized. However, NEM 2.0 is due to expire sometime in 2019, and will be replaced with NEM 3.0, which may not allow retail credit for excess power generated. However, the law guarantees that any solar electric system that is installed and approved before the implementation of NEM 3.0 will be grandfathered in, preserving retail energy credits for 20 years. Afterwards, the customer will be placed into the subsequent program. So, if you want to be sure you are getting the best return on your new solar electric system, install before these potential rule changes go into effect. Sign Solar Rights Alliance’s online petition to protect your ability to connect solar to the grid.